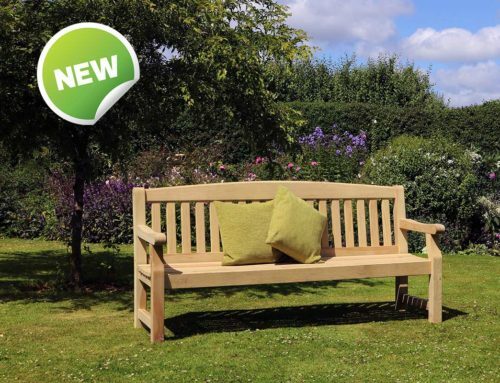 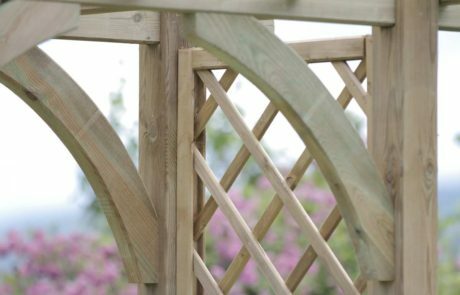 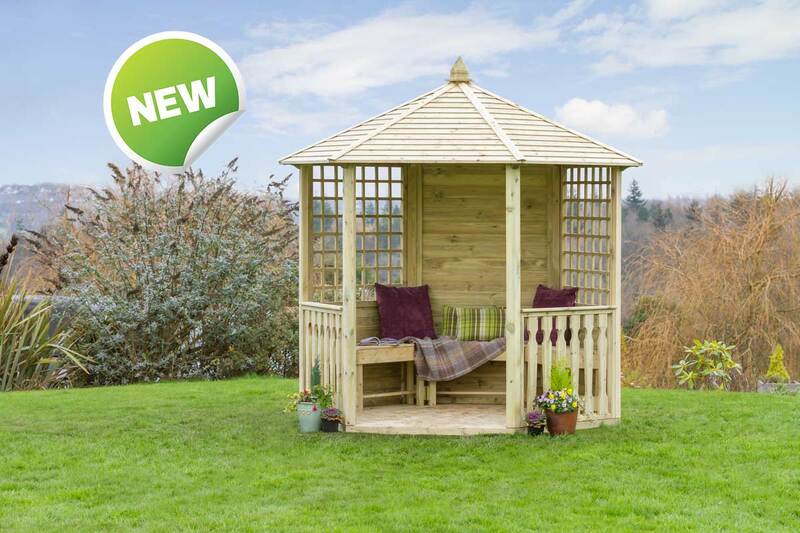 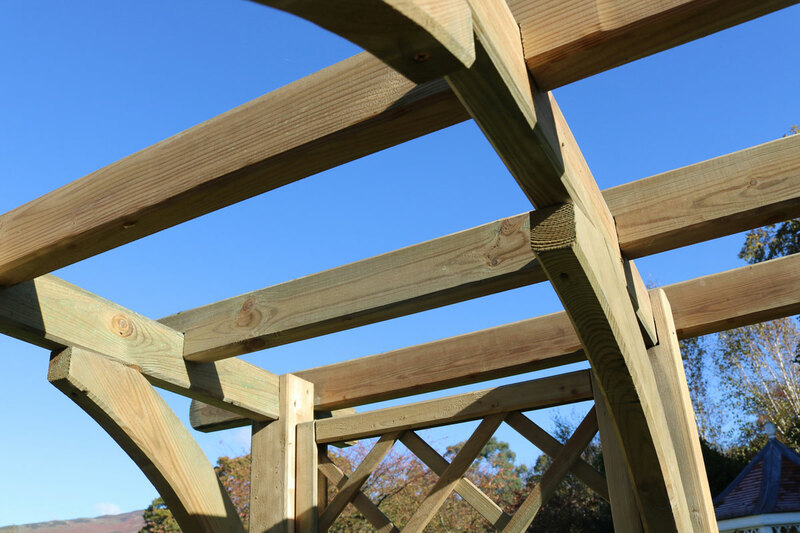 Create the picture perfect garden with the new Meridian Pergola Seat, designed with style and comfort in mind. 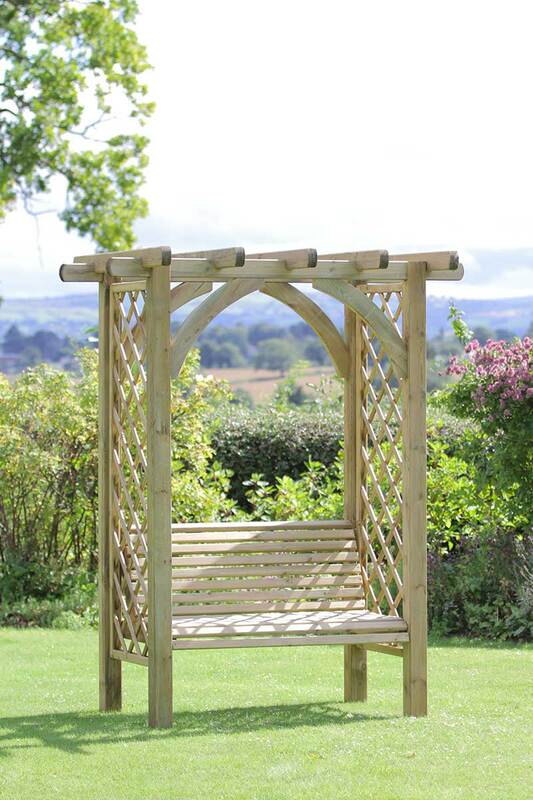 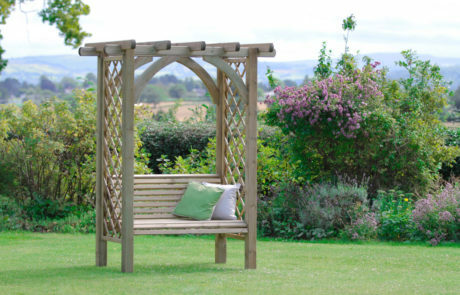 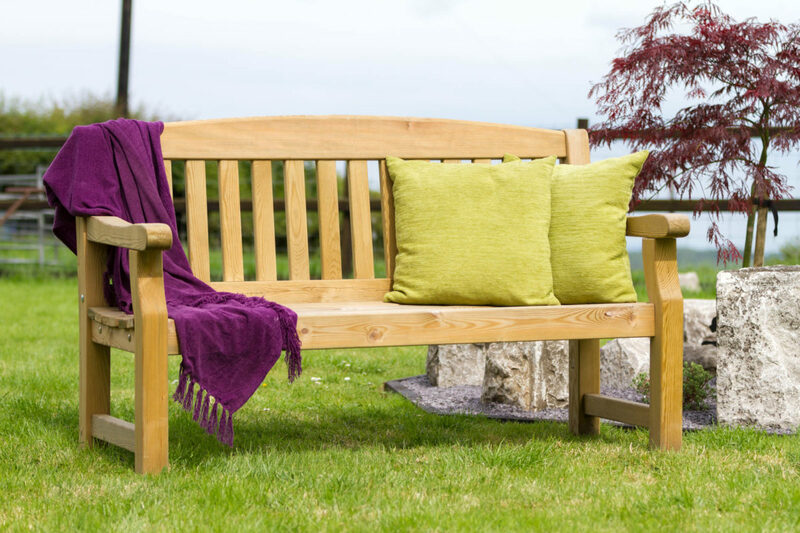 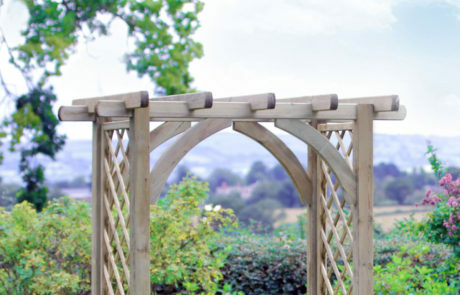 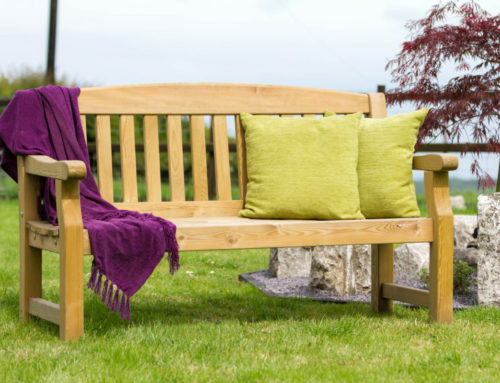 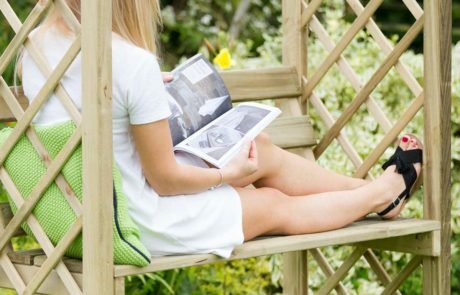 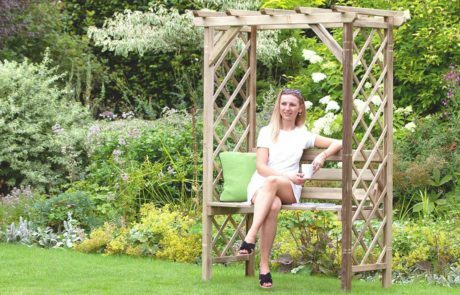 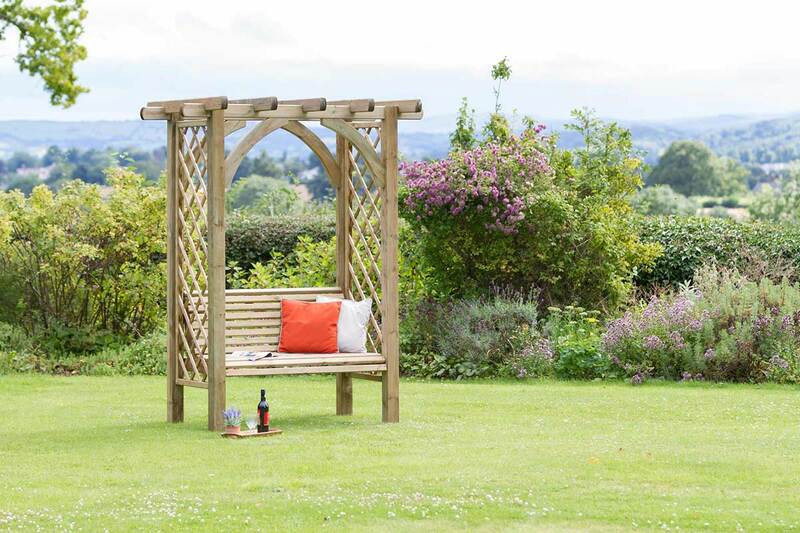 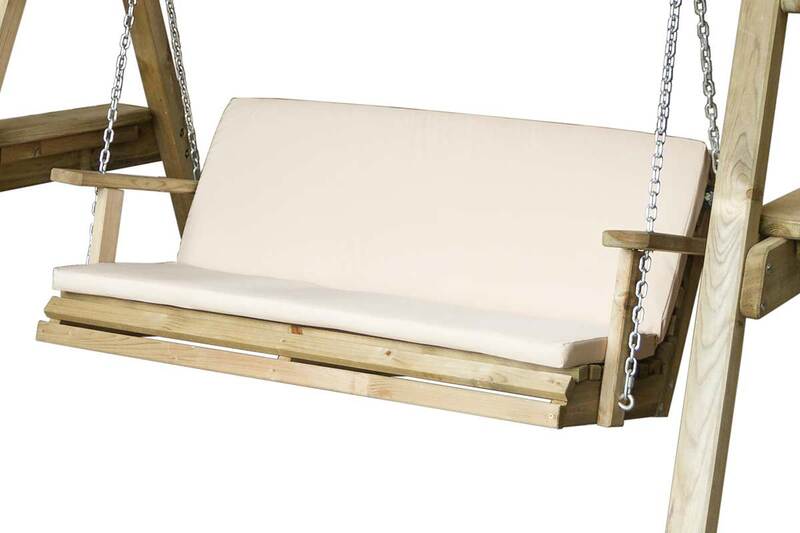 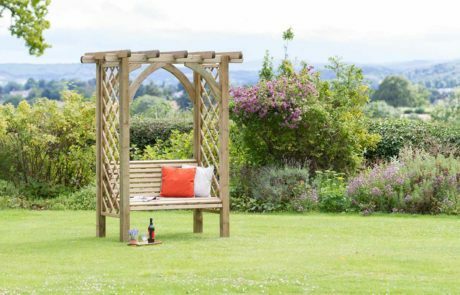 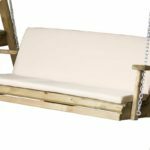 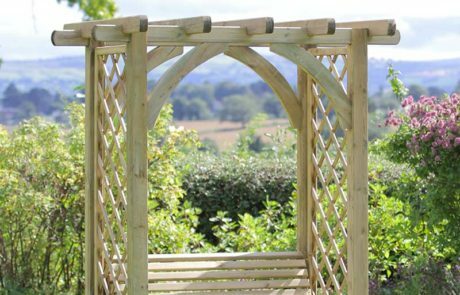 Inspired by the popular Horizon Arch, this beautiful seat is a new idea that marries garden furniture to climbing plants and flowers to create an idyllic garden feature. 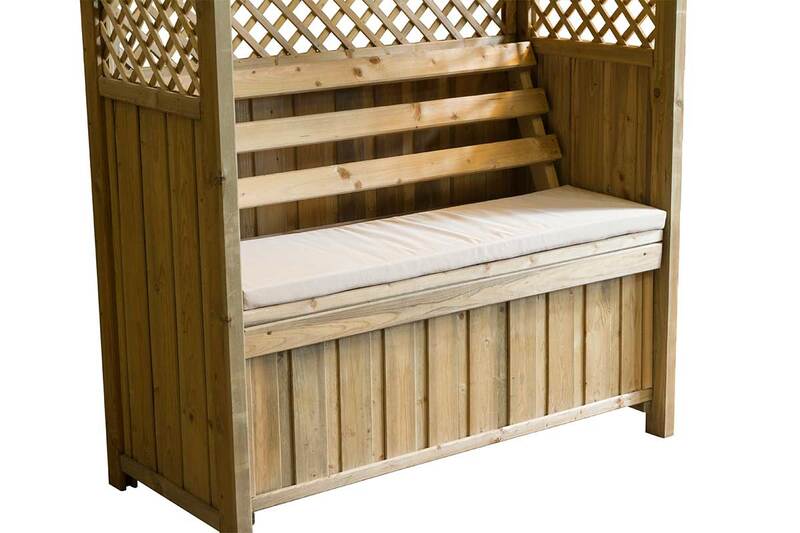 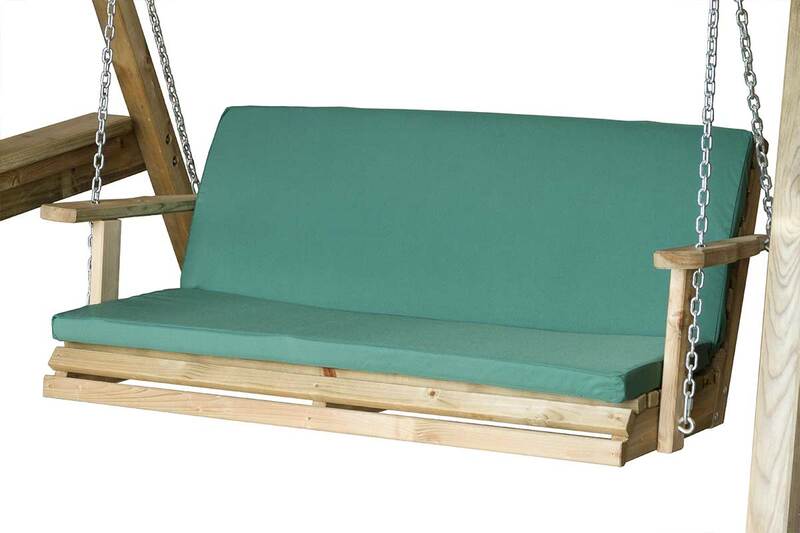 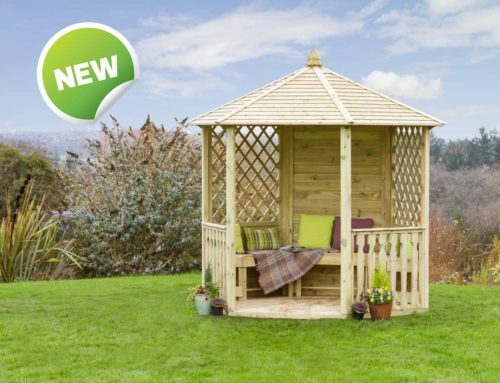 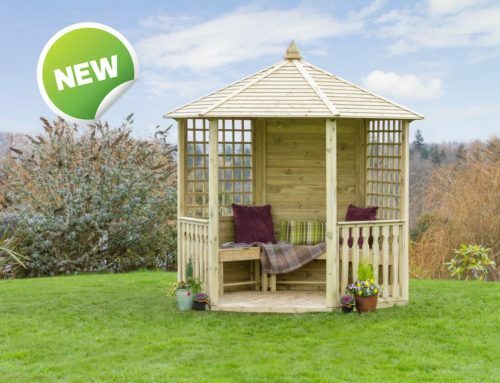 With its elegant trellis panels, the Meridian makes an inviting place to relax in the garden. 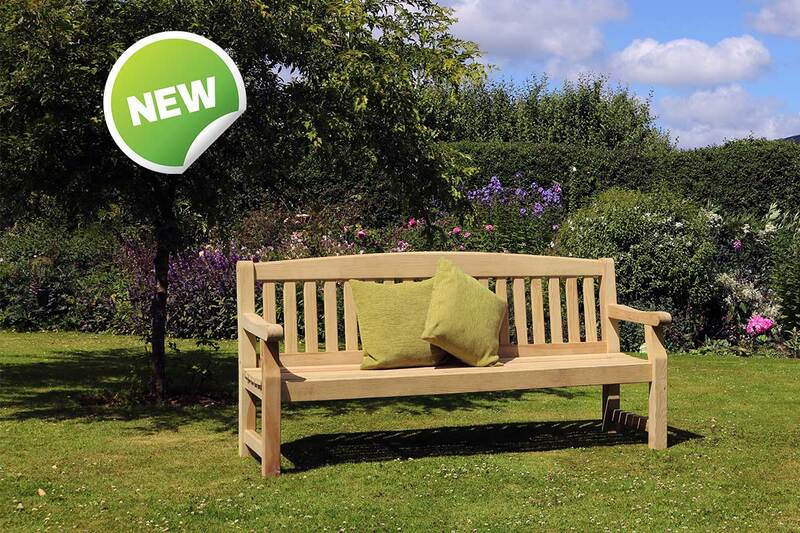 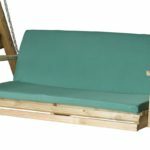 You can purchase this product or an optional extra seat pad from one of our premium online retailers. 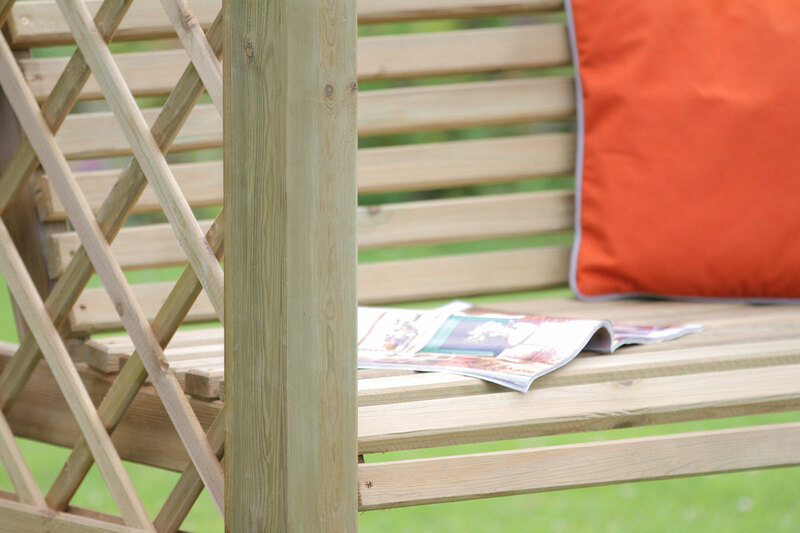 Look out for FSC® Certified products. 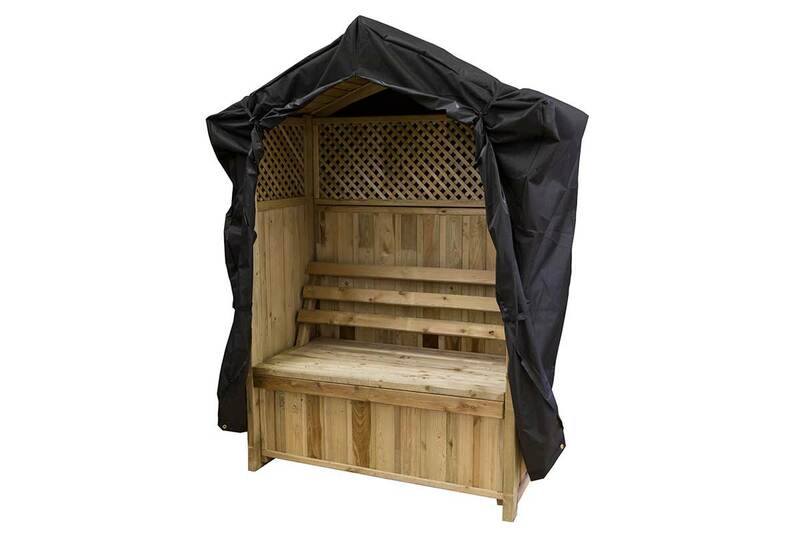 Buy this product from one of our online partners. This product comes with a Zest 4 Leisure assembly guide.